Panic! 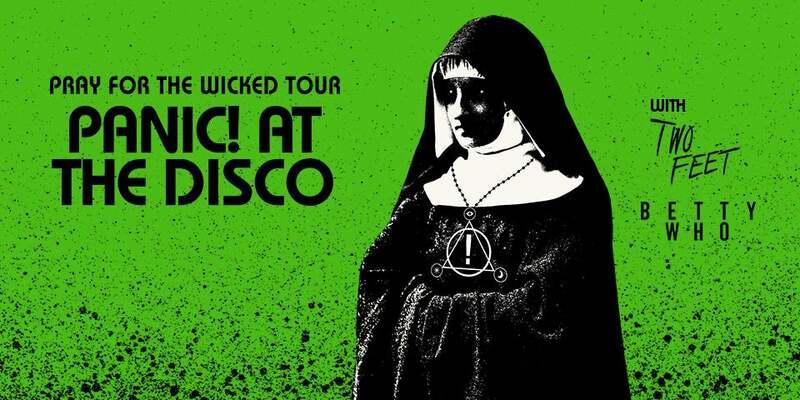 at the Disco brings their "Pray for the Wicked" Tour with Two Feet and Betty Who to Enterprise Center on Tuesday, Feb. 5, 2019 at 7 p.m. The highly-anticipated new album "Pray for the Wicked" is out June 22.